Today was, yet another fun and exciting day. We learned new things about photoshop, and we were put into groups. I hope that everyone gets along, and respects each other . I wish everyone a happy weekend, and I am looking forward to working with everyone next week. Everyone be safe and have fun, bye. 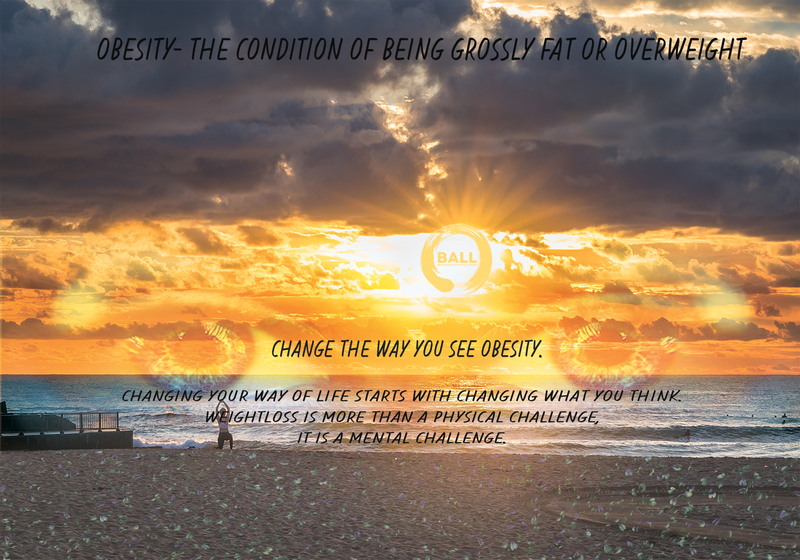 great to know that you like coming here, you piece is really nice with the hidden messages of the eyes the ball logo as the sun and the skies conveying a story of the way obesity is.